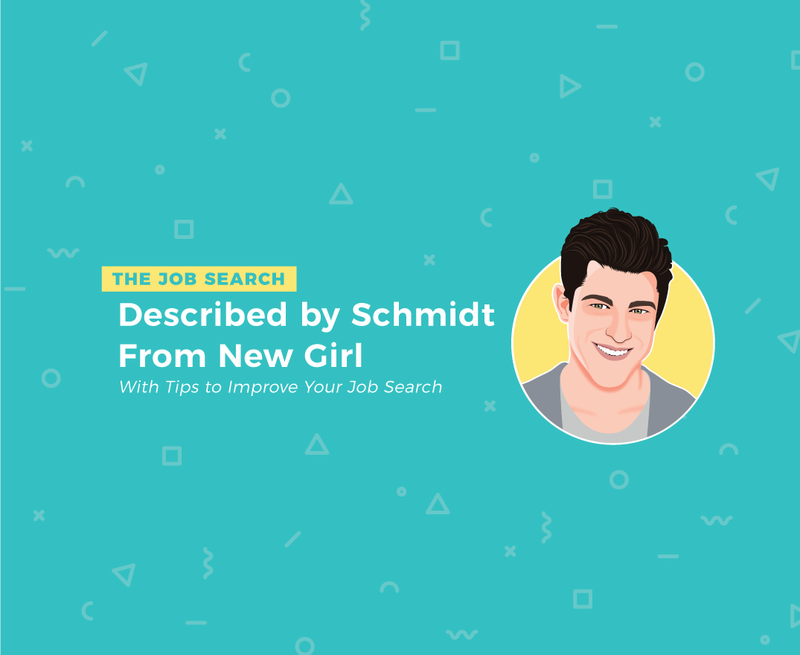 If you have ever looked for a job, you know that there is a TON of things to keep track of. There are the hundreds of applications you have applied for. Some you remember doing…but most that you don’t. There are dates that you need to keep track. Details about the job that you need to keep track of. A list of questions that you have and are trying to keep track of for your next interview. Then there are all the names, resumes, and countless random information that you need to keep track of throughout the process. Yeah, there are just a few things that come along with looking for a job. That’s why staying organized is such a huge part of any successful job search. Luckily for you, there is an easy tool that can help you stay organized and on top of all those job search related tasks. This handy tool is Trello. 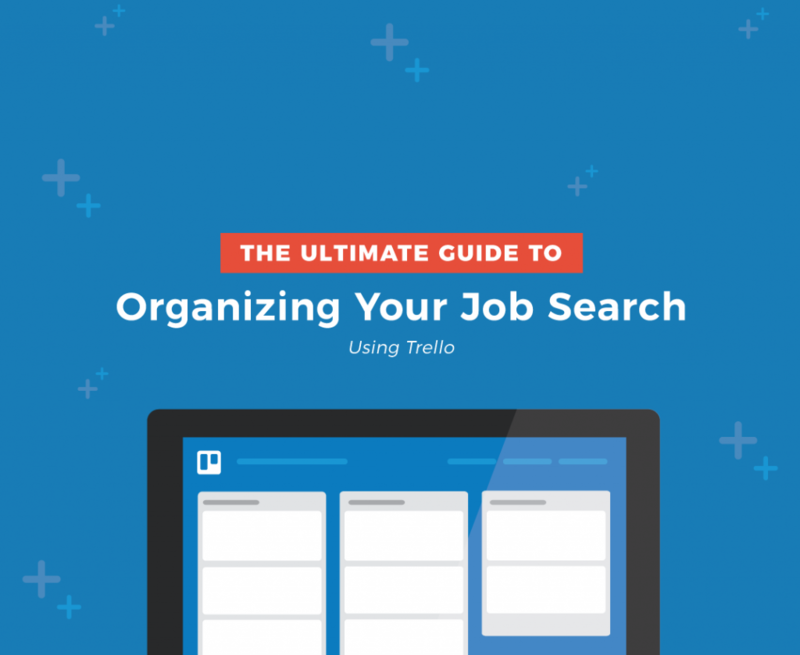 Seriously, you can do some mean job search organization with Trello. If you already know about Trello, good for you! If it is a foreign tool and has no clue what we are talking about…it is a super simple and helpful tool. Trello is simply an electronic form of a to-do list…on steroids! It always you to visually organizing pretty much anything, from work to home renovations, all in one centrally located place. If you are familiar with project management, Trello uses the Kanban methodology to keep you organized. And if you’re not, Trello organizes your projects by putting them into columns that represent many different steps in a process. To get started, all you’ll need to do is get your own Trello accounts (WHICH IS FREE!) and then create a new “board” specifically for your job search. Card: These are individual to-do’s that you will put within it’s represented a column. You’ll have a card for each job or to-do. 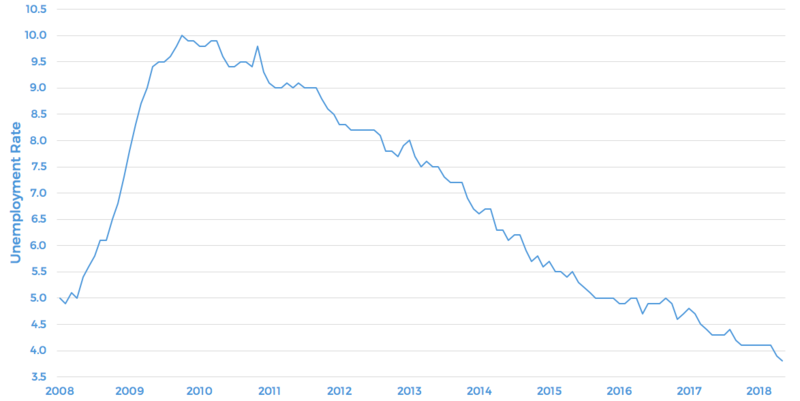 Columns: These will represent the different stages of the job search. Such as resume, applied, interview, and offer. 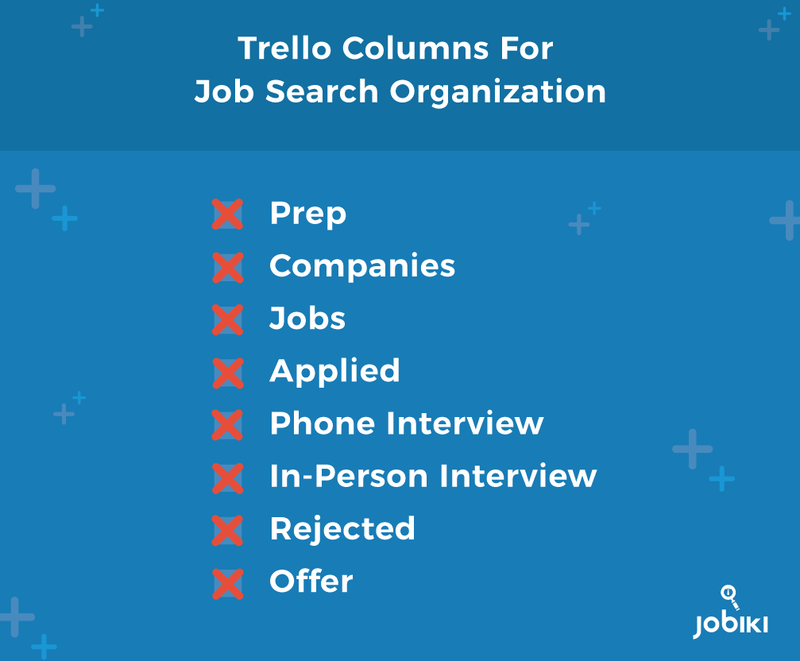 Now that we know the basics, let’s dive a little deeper into the nitty-gritty of how you can use and customize Trello for your job search organization needs. When you first create your board, you’ll need to set everything up. Yes, this may look like a lot of work, but Trello makes it super easy. You’ll want to designate one column for a specific milestone of your search process. Prep. Things that need to get done before applying for any positions. Companies. Some awesome companies that you are interested in working for. Jobs. Jobs that you find interesting, but haven’t applied for yet. Applied. Jobs that you have applied to, but haven’t heard back about. Phone Interview. Jobs in which you have a phone screen set up. In-Person Interview. Interviews in the office that you have scheduled. Rejected. It happens…but it never seems to get any easier. Offer. Jobs in which you have an offer letter and are reviewing if it is a good fit for you. With your columns now in place, you need to get some cards in there. Click “Add a card” for each to-do, company, or job that you have to get done. To make it for quick and easy reading, I like to list BOTH the employer name as well as the position that you are interested in. Now that you have those cards in place, you can now quickly and easily slide those cards from one column to the next. It is sometimes tough to remember what specific job responsibilities were through the title. That is why it is great to utilize descriptions within a card to put some more data about the company and specific job. By taking the time to fill out descriptions, you will have all the information you need right at your fingertips. That means no more forgetting that you applied for a job when they call you about scheduling a phone interview. If you already read our post about How to Beat Applicant Tracking Systems, you know that you should be creating a custom resume and cover letter for each position that you are applying for. The issue is that keeping track of all those resumes and cover letters can get super confusing. Luckily, with each Trello card, you can easily add attachments. Meaning that for each job that you apply for, you can easily store the resume and cover letter within the card itself! There are tons and tons of deadlines associated with the job search. Such as when you need to have materials in or when you should follow up after an interview. This is why it is so helpful to have due dates attached to each card. Now, you can keep track of all the due dates that you have. PLUS, if you have Trello’s email notifications turned on you will get a friendly reminder when that due date approaches. It’s like having your own job search assistant! There are so many great features within Trello. Among them is the ability to add comments within each card. This is where you can keep track of the history for that job. The comments section is a great place to put some questions that you may have during an interview. Whether the questions come up while you’re applying for the job or it comes up as you prepare for the interview, have one place to put all those questions. Let’s say that you just had an in-person interview with the hiring manager. Adding a comment about what you learned and what you thought about the hiring manager will allow you to always remember the pros and cons. No need to keep track of your written notes, just enter them into Trello following the interview and refer back to them later. 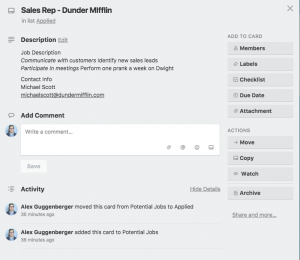 As your jobs move through their phases, Trello makes it easy to allow your cards to move through as well. It is as easy as clicking and dragging a card to its next phase. Did you get a callback on a job for an interview? Click and drag it to Phone Interview. As you go along in the process, keeping the cards in their respective phases is one of the biggest features of Tello for keeping your job search organized. Really, we only scratched the surface of Trello with this blog post. The great part about Trello is that it is able to be so versatile. 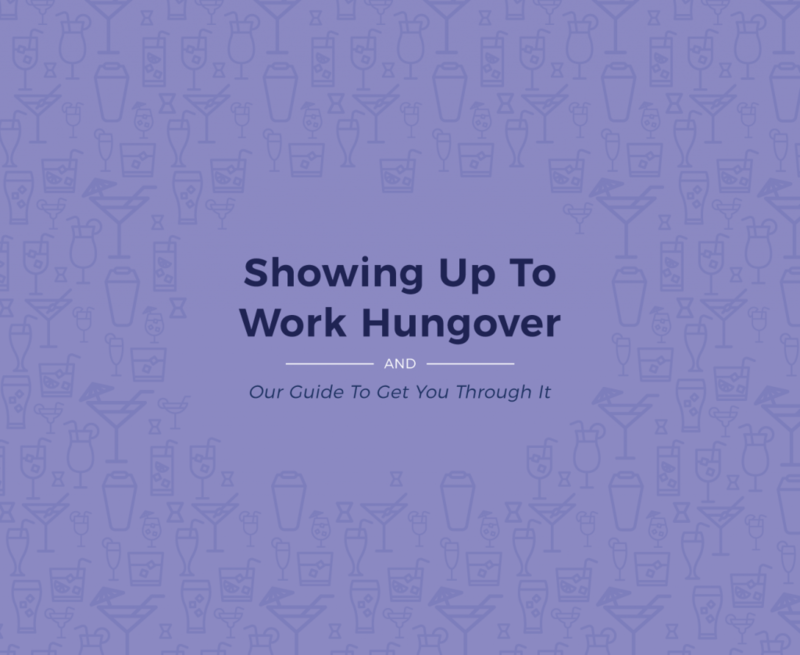 Whether you’re using it as a to-do list or to organize your job search, it does the job perfectly. The basics that we covered today are not the bible. You can use the features in whatever way works best for you. Comment below with some other Trello tips and tricks that you have used within your job search. Remember, staying organized with your job search will help you stay on track and hopefully get you that ideal job at your dream company. Are you looking for an awesome company to work for?!? As always, click the buttons below to share our content!! !